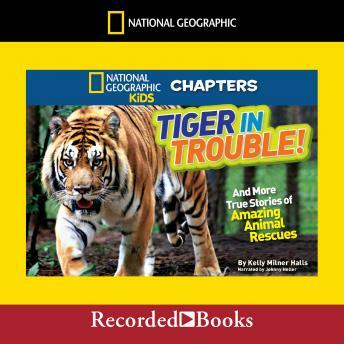 Follow the journey of Nitro, a tiger kept in captivity in Kansas. His story starts when the county sheriff visits the Kansas property and decides to confiscate all big cats from their owner. Lions are sent to Detroit zoo and Nitro and his friend Apache to the Carolina tiger rescue. As Nitro adjusts to his new home, things go terribly wrong.